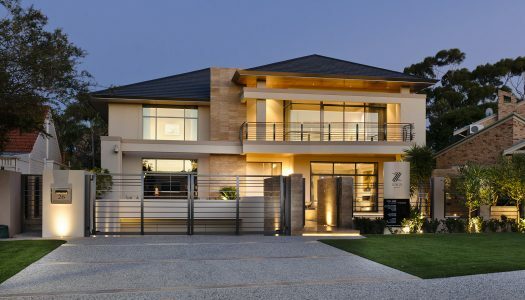 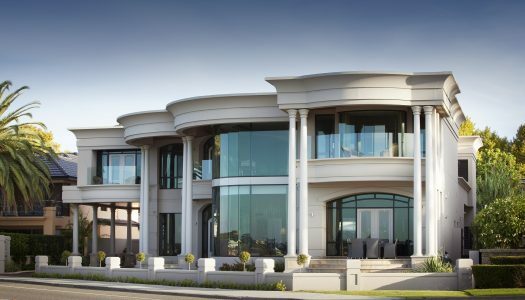 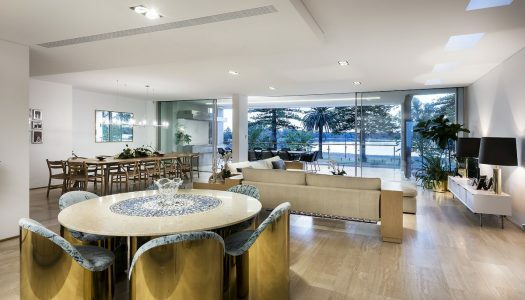 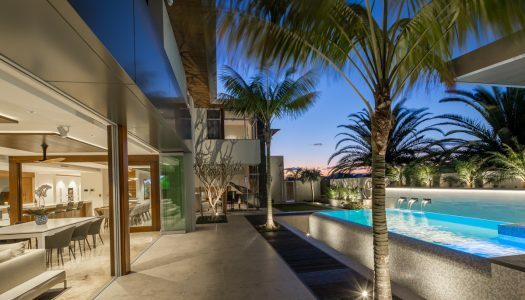 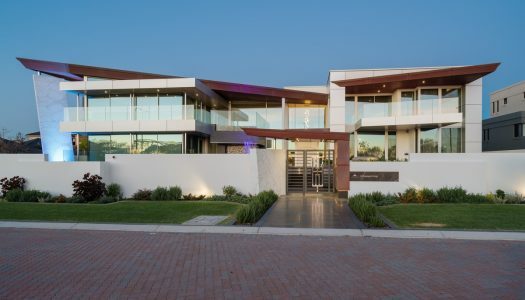 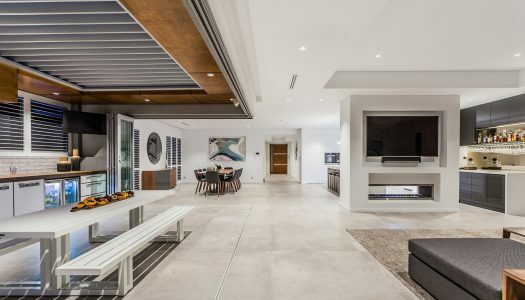 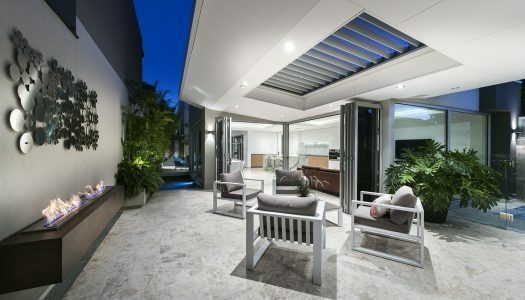 Take a peak inside some of Australia’s most luxurious new homes and gain inspiration from the best in the business in Luxury Homes Australia. 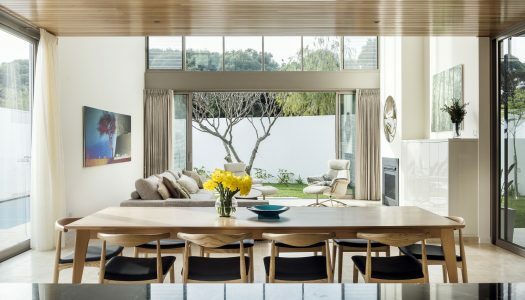 Built for a professional couple, this home offers the ultimate entertaining space in an expansive open-plan design that emphasises seamless interior and exterior living areas. 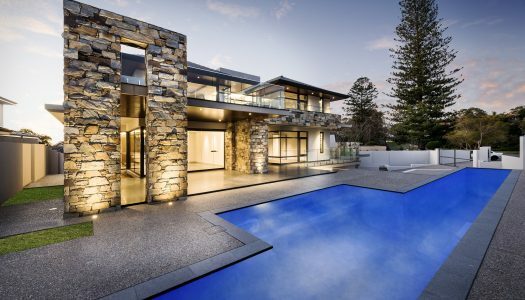 Designing and building a bespoke luxury home isn’t just about being individual. 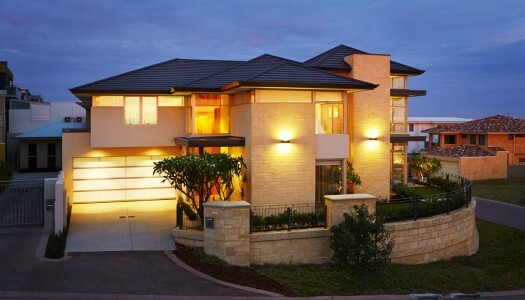 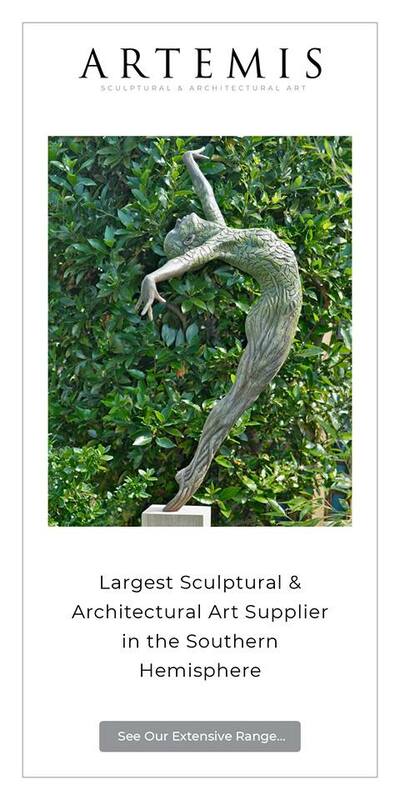 It’s about creating a home that is perfecting in tune with the way you like to live.